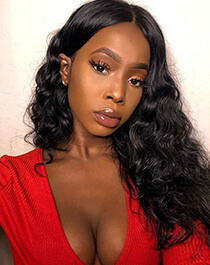 When virgin human hair becomes more and more popular among black women, people are facing many choices about the hair, such as types, textures, colors, lengths etc. They are wondering which type of the hair is the best. Nowadays, Brazilian hair and Peruvian hair is two types of the most popular virgin remy hair on the market. But how to choose them, it is asked so frequently. 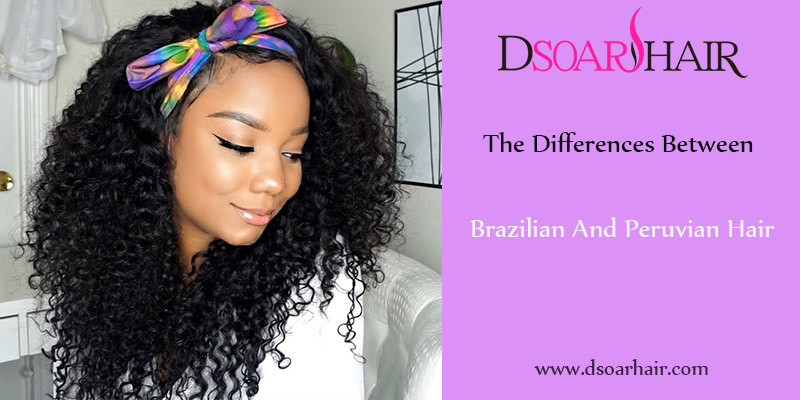 Today, we will talk about the similarities and differences between Peruvian hair weave and Brazilian virgin hair in this article. All virgin remy hair has minimum shedding and tangling in DSoar Hair store. It is 100% unprocessed virgin hair which can be dyed, permed and bleached. Each texture can be processed in curly, wavy and straight. Virgin curly human hair is very hot selling for Brazilian and Peruvian in the market. Maybe you can notice a few strands of hair with different colors in the bulk. It is normal and typical of the hair like our own hair. 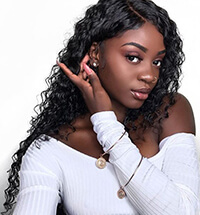 Peruvian virgin hair is a little thicker and coarser than Brazilian hair in texture and blends well in normal relaxed hair textures on African-American women. Peruvian hair weave is thick and slightly wavy. The hair is lightweight, but provides more volume and looks very natural. Peruvian hair are attracting more customers away from other types of the hair, and it is no coincidence. 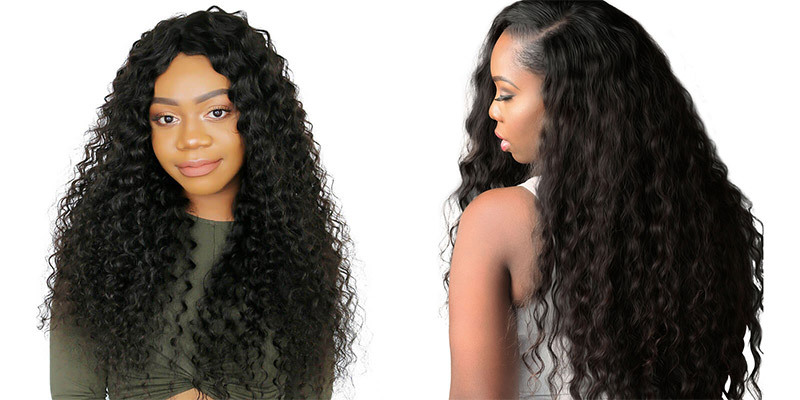 Peruvian curly hair weave is a good choice to make amazing hairstyles, it is durable and versatile, the hair is easy to color and feels soft and shiny. Peruvian hair bundles have lightweight but carries a lot of volumes. The hair has soft and silky texture. That is the meaning that you have over 5 bundles of the hair and it even yet still feel lightweight. Brazilian hair is one of the best selling hair and the most beautiful types of hair around on the market. It comes from the Pacific of Brazil and its derived in different lengths and natural colors. Brazilian hair weave has shiny looks and feels. It is known for the full body, beautiful bounce and texture. The texture of Brazilian hair usually can be offered in wavy, straight and curly. Brazilian virgin hair is popular in most west-African countries. 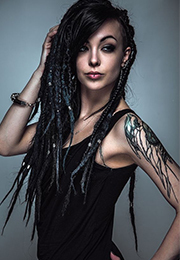 This type of the hair can be kept for a longer time with a good maintenance. Brazilian hair always can hold curls beautifully. 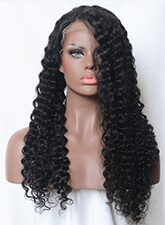 So Brazilian virgin curly human hair also is popular.